Heading towards a foreign country for living, education or job might sound fun yet you need to get equipped with the laws of those countries. Some countries have laws that might sound strange to you: these countries shall fine you or imprison you for undergoing certain activities that are just common in Saudi Arabia. There are certain activities which you undertake on daily basis in your country, yet if you perform these in foreign countries you might end up behind the bars of a prison. Before you get onboard for a foreign country, you shall know about these common activities! 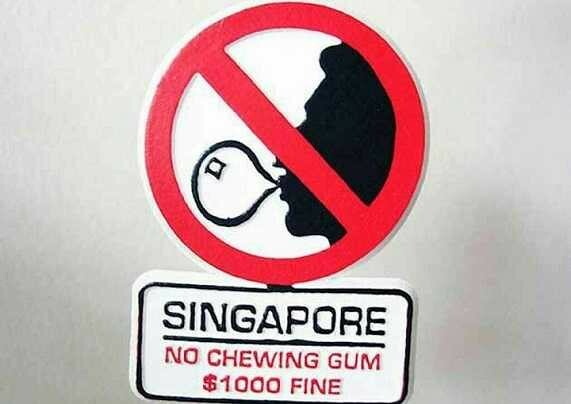 If anyone is found eating it, importing it or selling it can face heavy fines. The reason behind this is that Singapore is a clean country and its authorities are very vigilant for maintaining cleanliness. Littering and spitting can cause trouble for you! An Autobahn is a federally controlled highway system in Germany which has special laws. 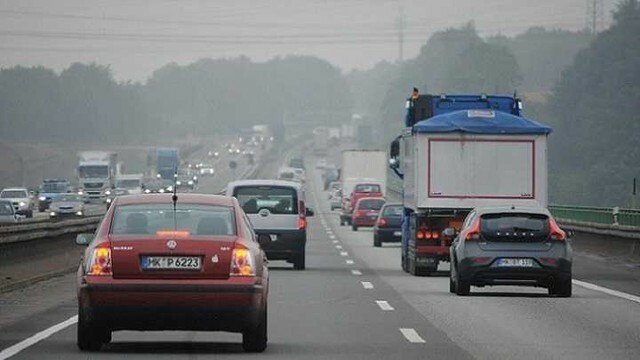 For instance, you cannot get out of fuel on the Autobahn. You cannot stop the car there or neither walk. Violation of any of these laws at the autobahn will certainly cause trouble for you and of course get ready for heavy fines! 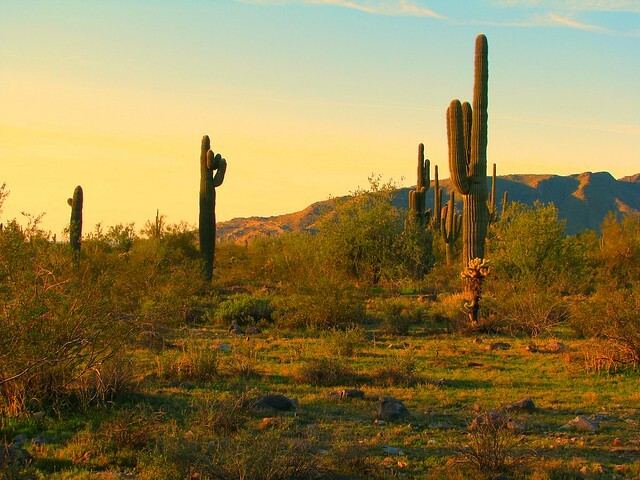 In some countries like the USA and Arizona, it is forbidden to cut down cactus and some other native plants. These plants are protected by law. Anyone found cutting such plants down is considered a thief and is fined heavily! Cactus has a special mention among native plants as it requires quite a few years to grow. Love jogging with a partner or a friend? Heading towards Burundi (An East African country)? Then definitely not plan a group jogging there? 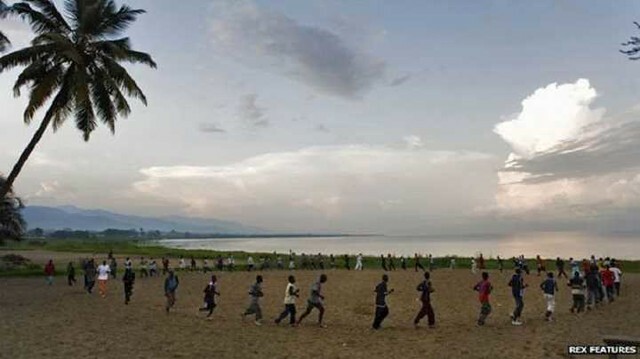 In Burundi, there is a ban upon group jogging. The ban was uplifted after it was observed that group jogging is used to plan rebellious activities. 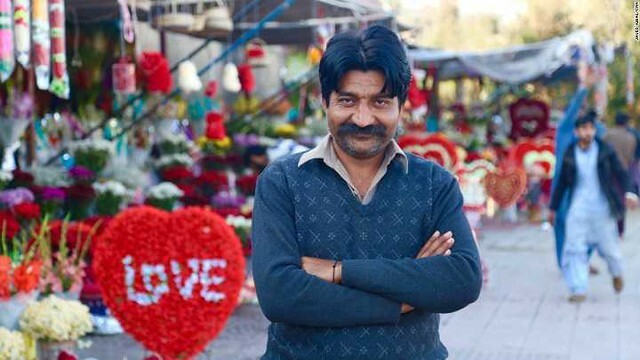 Celebrating Valentine is completely forbidden in Pakistan. There you cannot give Valentine’s Day cards and gifts, and neither can celebrate it publicly. You shall be punished for such an action! In certain cities of Indonesia, anti-valentine day protests were held. If you insult a royal personality such as King in Thailand, you shall face harsh punishment such as fines and imprisonment. Insulting and disrespecting includes dropping and stepping the photo or the currency note having Photo of the King!